Courtesy Stephanie Merkling, SACS Teacher of the Year, stands with students from one of her classes at Homestead High School. Courtesy Northwest Allen County Schools has four 2018 Teacher of the Year Award recipients, from left, Renee Sigmon, Josh Clinkenbeard, Nicole Kirk and Karin Huttsell. 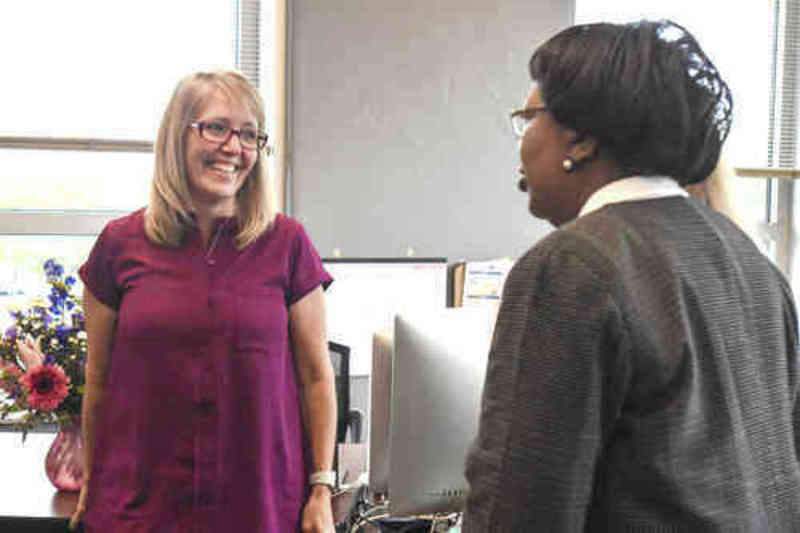 Karen Gillie, a graphic-design instructor at FWCS' Career Academy at Anthis, said she was shocked by the Teacher of the Year honor. Gillie, who has been teaching for 25 years, started as a night-school instructor. 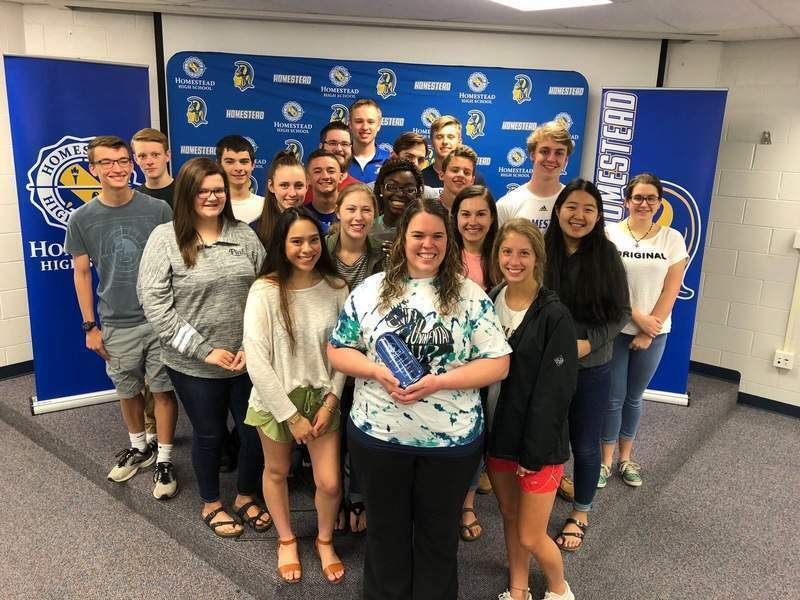 Stephanie Merkling, an AP and environmental science teacher at Homestead High School, strives to incorporate the real world into the classroom. At Homestead, she is also known as “Miss Frizzle” because her wardrobe and accessories often fit topics covered in class. The popularity of environmental science at Homestead has grown to include six sections next semester. In early June, NACS announced four recipients for the Teacher of the Year Award. They are Karin Huttsell, first grade, Eel River Elementary School; Nicole Kirk, third grade, Arcola Elementary School; Josh Clinkenbeard, eighth-grade science, Carroll Middle School; and Renee Sigmon, grades 10-12, culinary arts, Carroll High School. “We are honored to recognize members of our teaching staff who demonstrate the finest qualities of an outstanding teacher/counselor,” Chris Himsel, NACS' superintendent, said in a statement. 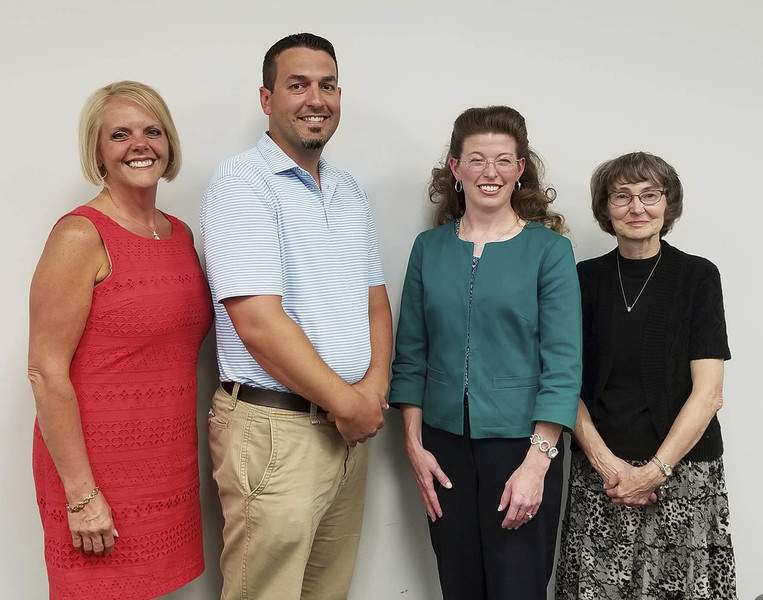 One high school teacher, one middle school teacher, and two elementary school teachers are chosen each year by a small committee at the district level. Any NACS teacher or counselor may be nominated for this recognition; however, only those teachers or counselors earning an evaluation rating of “mentor” or “highly effective” are considered as finalists. Huttsell retired this year after 41 years of teaching in the district. Stephanie Kelly, a parent who submitted a nomination for Huttsell, shared how her son blossomed as a student in Huttsell's class and said she will be missed. 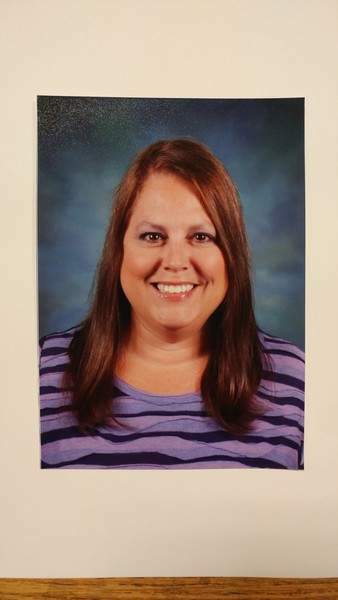 Cedarville Elementary School teacher Karen Augustine, who has been with East Allen 29 years, was named Teacher of the Year. Augustine teaches first grade, but she has also taught third grade. Her special memories include helping a few third-graders who started the school year reading at a kindergarten level build their reading comprehension, accuracy, fluency and vocabulary to the third-grade reading level. “Witnessing this kind of academic growth in a child is priceless, to say the least,” Augustine said in a statement.